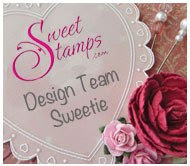 This week at Sweet Stamps we have a "ROSE" challenge. I had a few projects I wanted to share with you. 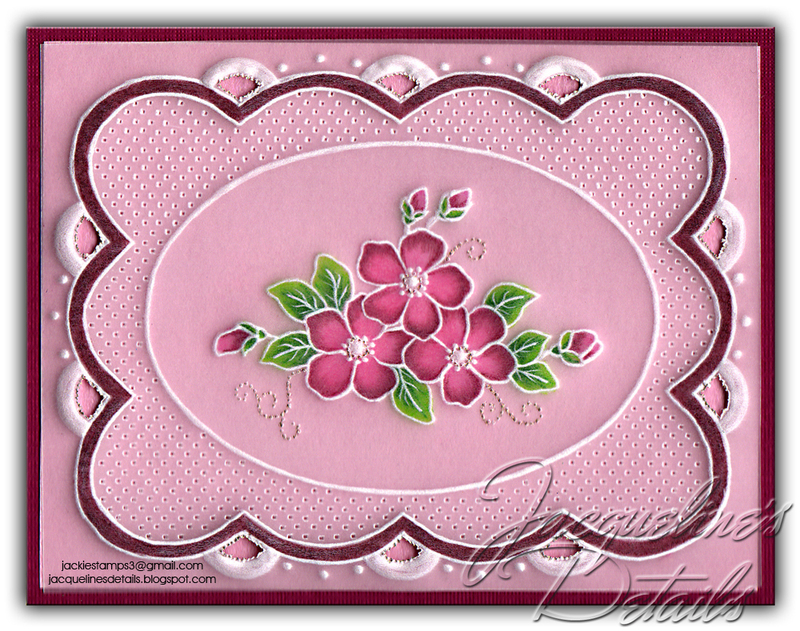 The bookmark and framed card below was created using Parchment Crafting Technique. 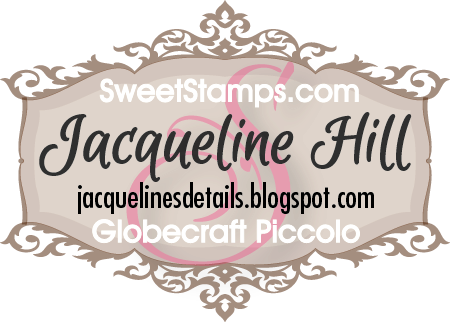 You can see a video demonstration on this craft here. get the nice white effect on the vellum. I made the grid pattern. "Popping out sections" so that the paper under shows through. colored pencils (from the back of the vellum). adhesive only where you have colored or it will show through the vellum. 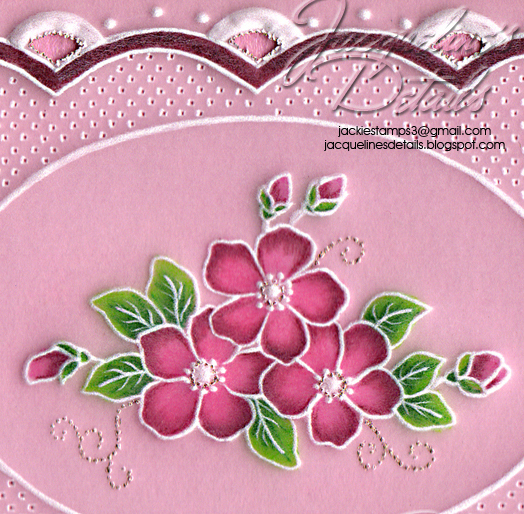 Beautiful cards Jackie, your coloring is superb! 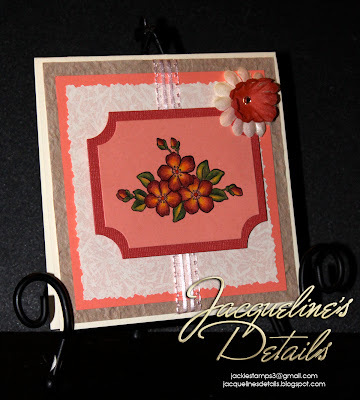 I love the shading you did on the vellum and the cardstock. Love the coloring and parchment work. Your shading on the flowers is awesome, very realistic. Three stunning samples- I love the parchment with the cut outs for the scallops. Your coloring is beautiful!!! 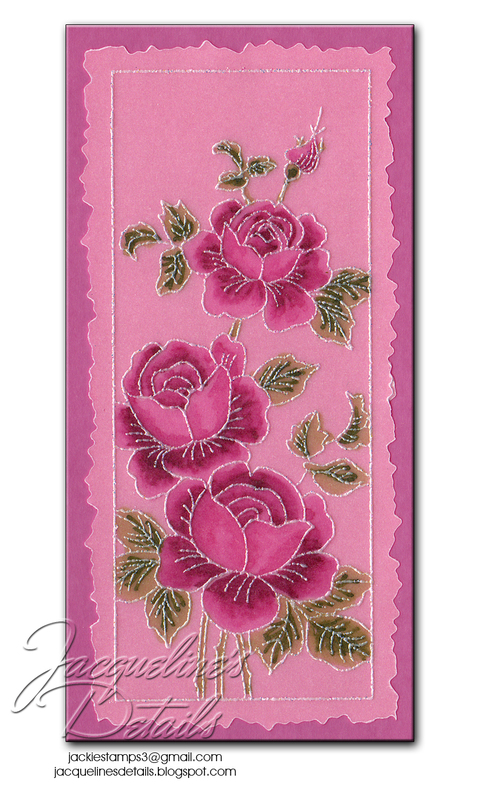 I am a love of pink, but just love the peach colored roses too! Wow these cards are just stunning!!!! You sure do beautiful work!!!!! Your cards are really pretty. I love your coloring...really great! 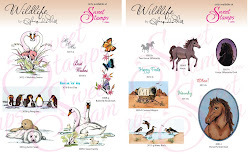 Lovely set of cards. Such beautiful creations on the colors and the details on the roses. 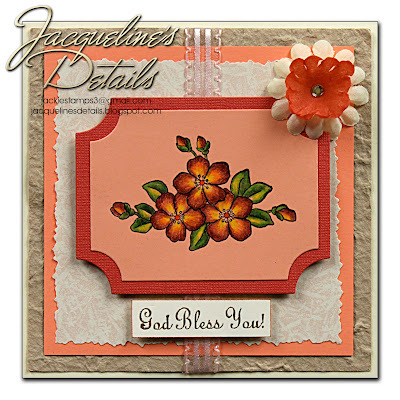 Hi Jacqui, gorgeous cards, such stunning details..
is this for real? 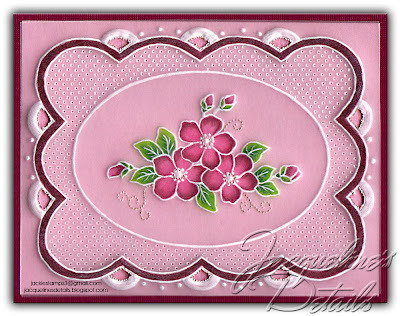 OMG the love the style of this wonderful card! 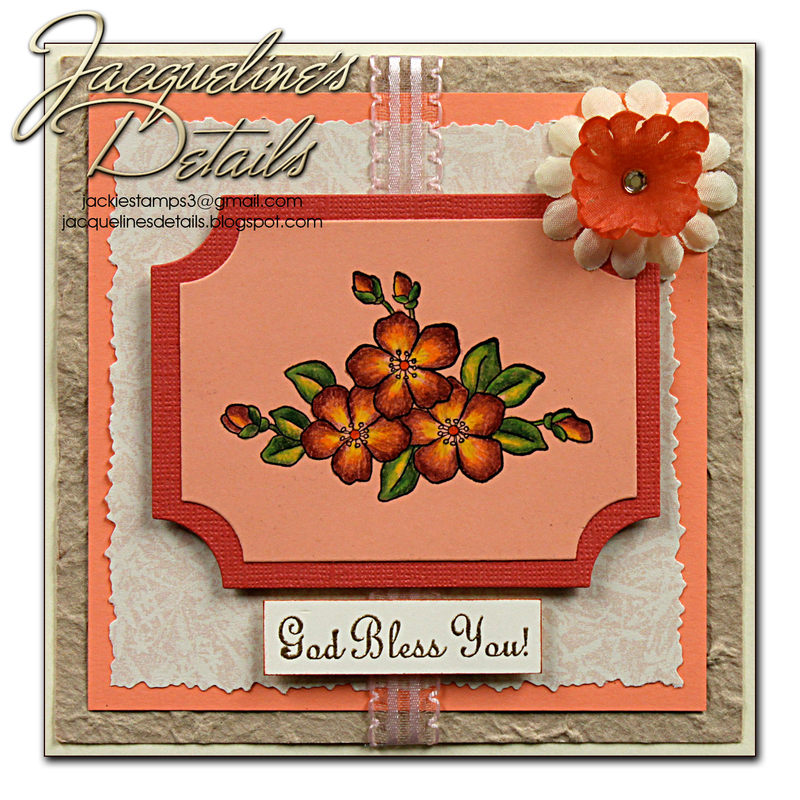 look at those borders and colors associated with the design..